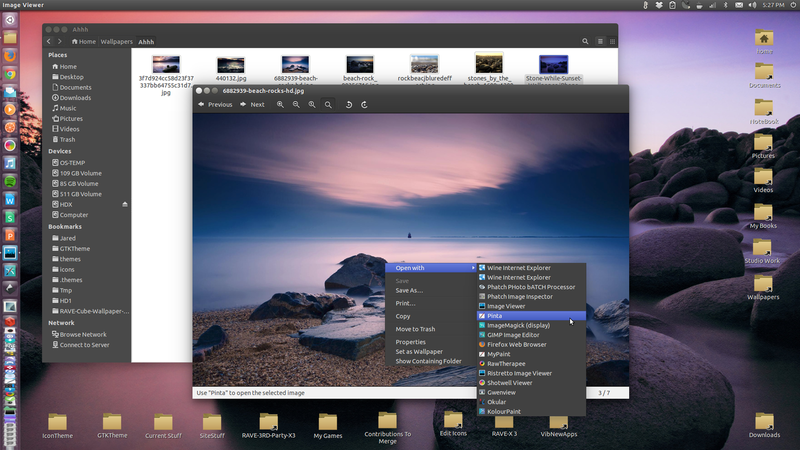 Ambiance & Radiance Colors brings you Ubuntu's popular "Light" themes in 13 vivid colors, Along with many other improvements and enhancements. Bringing familiarity and a more personal touch to your desktop. 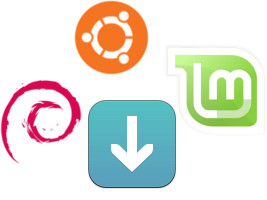 Debian 8, LMDE 2 and other distributions compatible with the listed GTK Version(s). Sorry This theme is not in active development right now. And is not tested on distributions above 16.04 LTS. 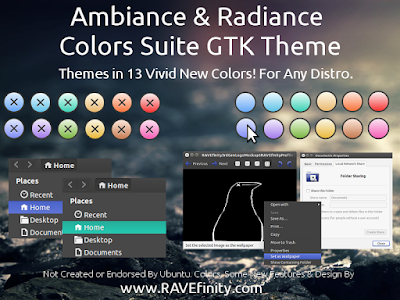 Ambiance Colors does NOT currently support GTK 3.22+ used in your distribution. If you had previous issues please install the 16.04.2 version of theme and try again. 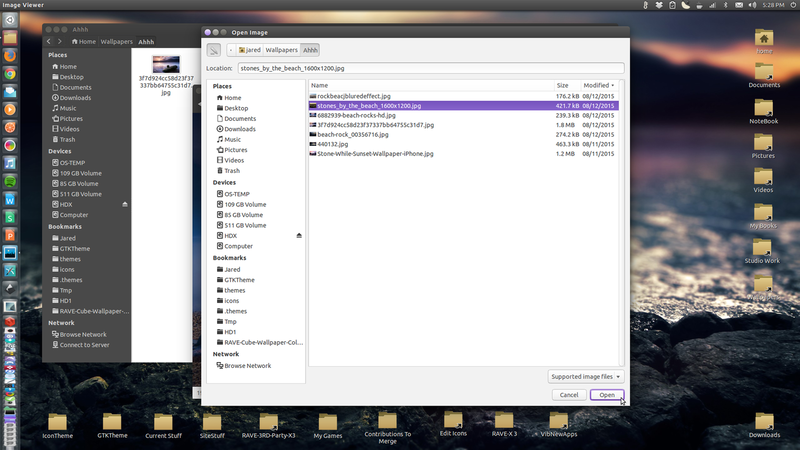 Attention: XFCE & LXDE Users: This theme comes bundled with a special build for XFCE. 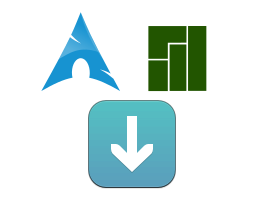 Once Installed just be sure to select "Ambiance-Xfce-LXDE" from your Theme Manager. Theme Requires about 72 MB of disk space. Whats The Difference Between Ambiance & Radiance? Ambiance: is the darker flavor. dark panel and menu etc. Radiance: is the lighter flavor. light panel and menu etc. Ubuntu 15.10, 15.04, Debian 8. David Barr, p0ng. Please see the read me file for full credits and info. Ambiance & Radiance Colors is not created or endorsed by the original Ambiance team. 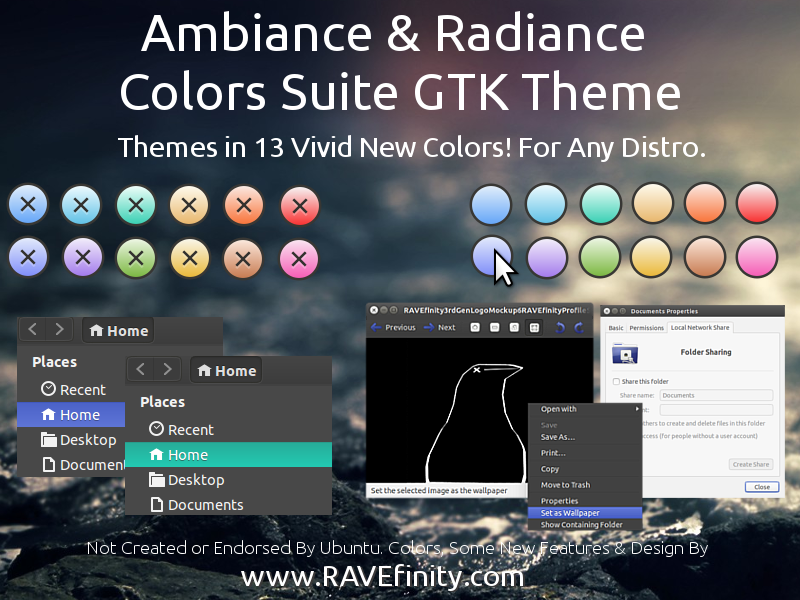 It is a "New" theme by RAVEfinity. So please do not contact the Ambiance Team if you have issues with it.